Large-scale reconstruction of Myasnitskaya Street will begin in April or May and the works will continue until September-October of 2015. During this time, vehicle traffic at the street will be partially blocked. At the end of the reconstruction, the roadway will be reduced to two lanes, sidewalks will be widened and a bicycle path will appear at Myasnitskaya Street. 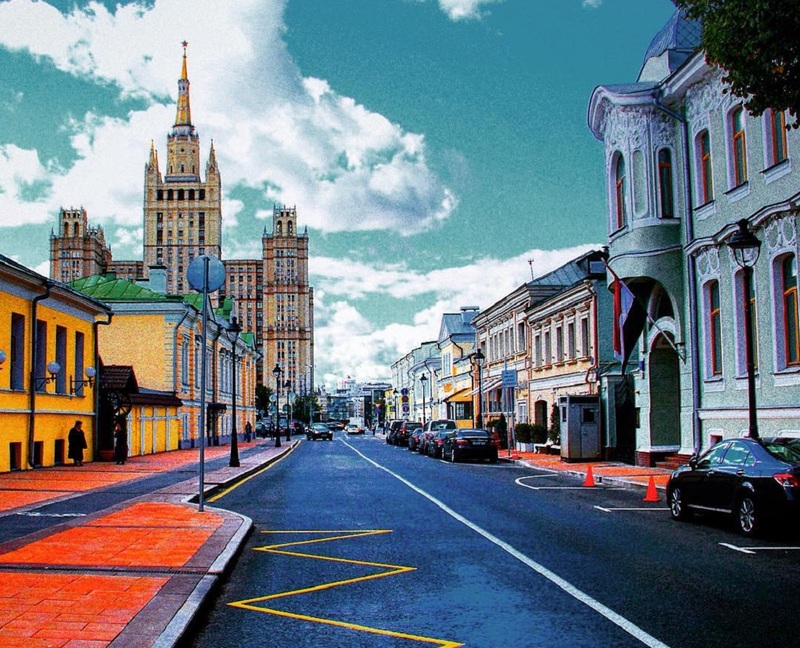 The press secretary of the Moscow Overhaul Department Tatiana Blinova said that during the reconstruction of the street, vehicle movement would be partially overlapped. Usually, works are carried out at half of the roadway and the other half is left for vehicular traffic. There will also appear alternative routes for public transport. Compensation bus route will likely pass through the Sakharov Avenue – it is located parallel to the Myasnitskaya Street. Myasnitskaya Street is included in the program «My Street». 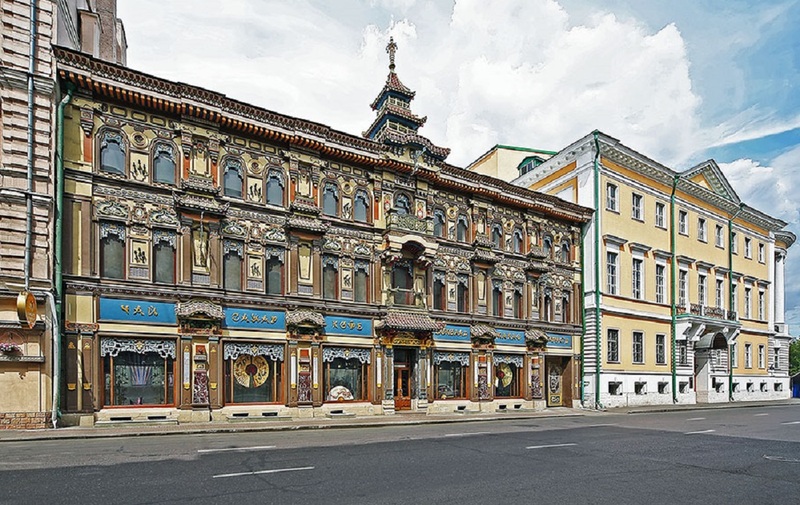 This city development program covers reconstruction of 33 streets, including Tverskaya, Soljanka, Taganka, Bolshaya Nikitskaya, Sretenka and other streets in Moscow, in 2015. 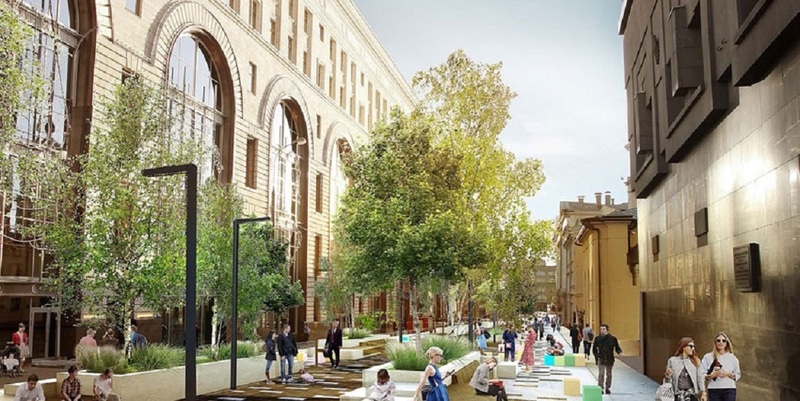 Each of the streets will have landscaping works made, as well as installing new lighting systems and small architectural forms (benches and bins). It is also promised to repair the buildings facades and create conditions for movement of citizens with limited mobility. Earlier it was reported that Creative Bureau Strelka would develop Moscow street improvement projects. In particular, it should consider the strategies and guidance documents for the implementation of existing concept of «My Street».